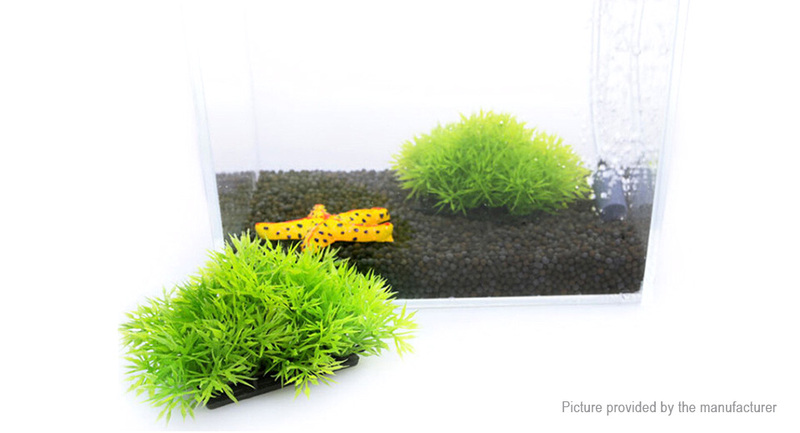 Provides a beautiful decoration for your aquarium, and an excellent hiding place for fish which adds extra fun to play. 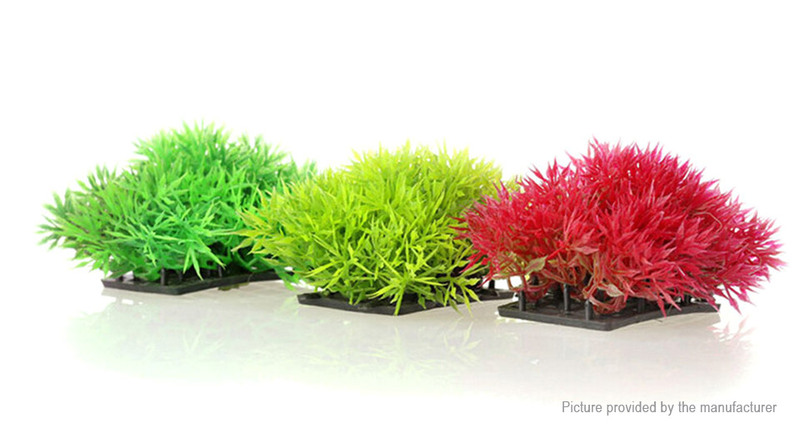 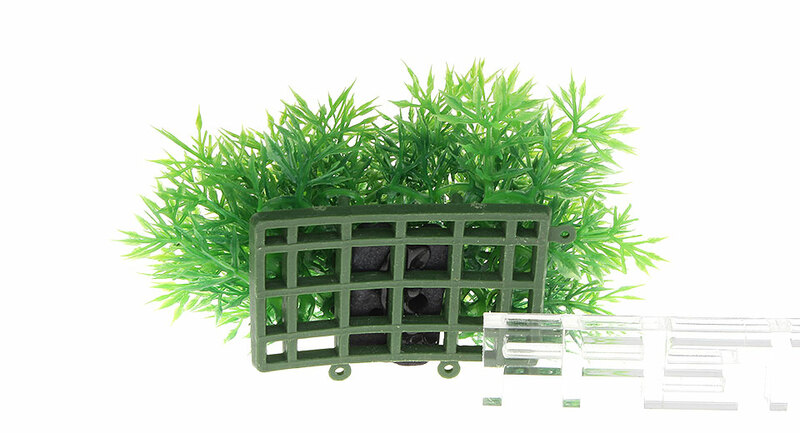 Consists of multiple pine needles, delicately designed and manufactured, create beautiful scenery in your fish tank. 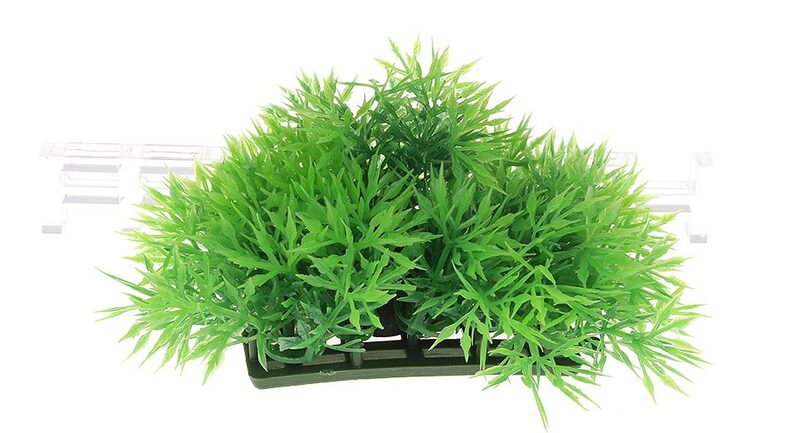 Absolutely safe for fish, they won't die, rot or cause any algae problems.